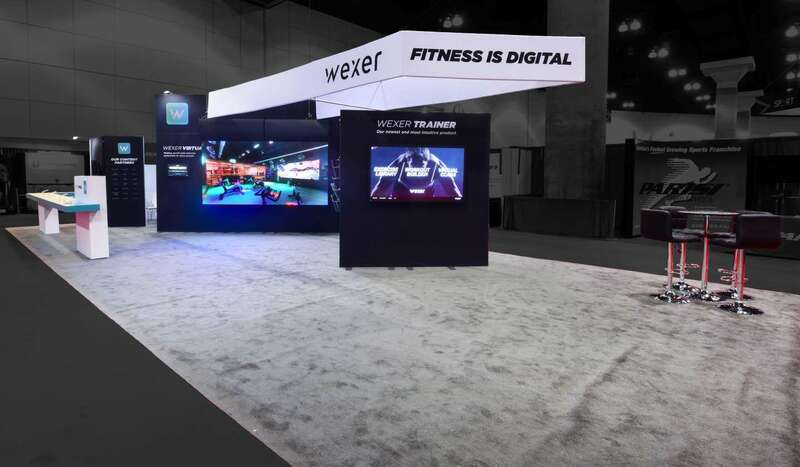 Are You Looking for a trade show rental booth at The Experience Conference? We offer custom all inclusive rental booth and exhibition stand at affordable prices. THE EXPERIENCE Conference & Trade Show is the number one show for cleaning and restoration products. How ready is your brand? THE EXPERIENCE Conference & Trade Show is the largest independent show of its kind for cleaning and restoration tools, equipment and products. The Experience Conference & Trade Show 2018 will take place from September 5 to 7, 2018 in Las Vegas, Nevada. This show will attract 3,300 visitors comprising all sectors of the professional cleaning industry. There will be 190 exhibitors at the show occupying over 29,600 square feet of exhibition space. 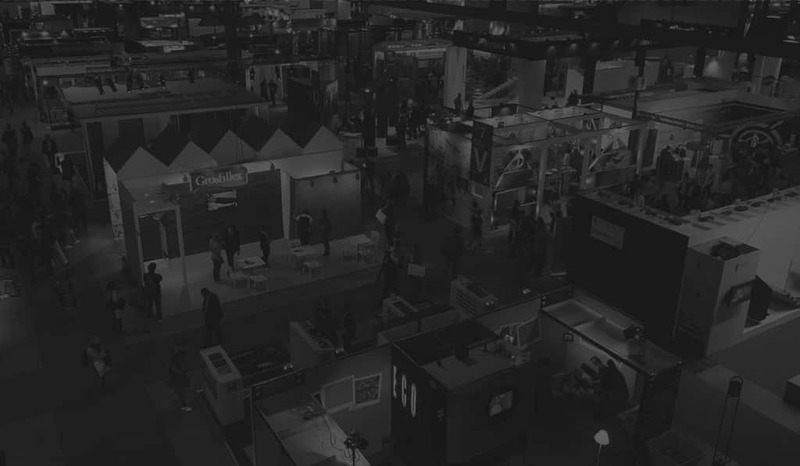 To compete with these exhibitors, you will need all the help you can get. 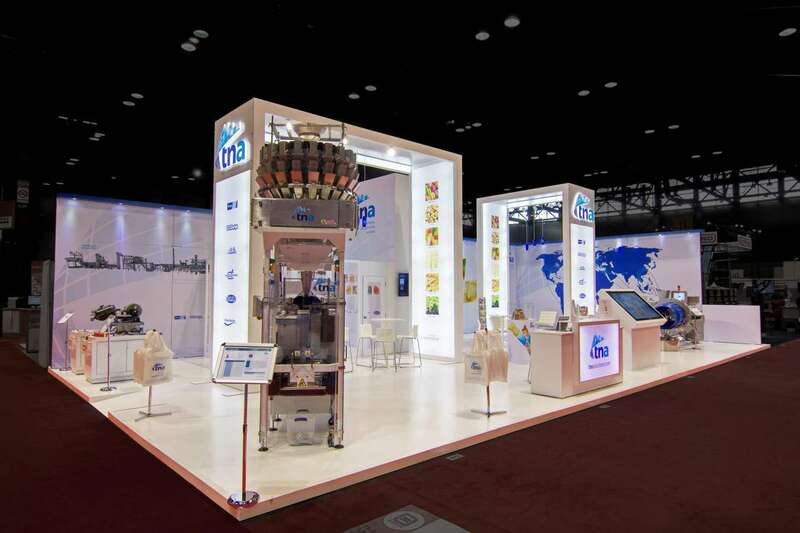 Partner with the best and experience what our custom tradeshow booths can do for you. 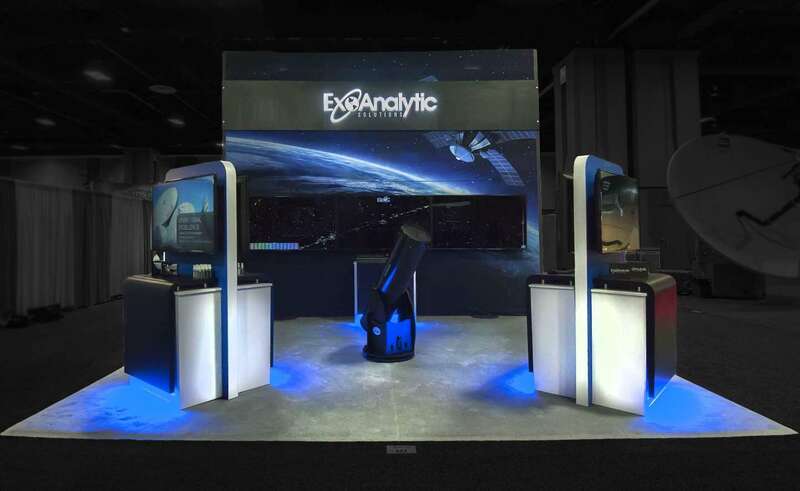 You can’t go wrong with a custom tradeshow booth from Exponents. 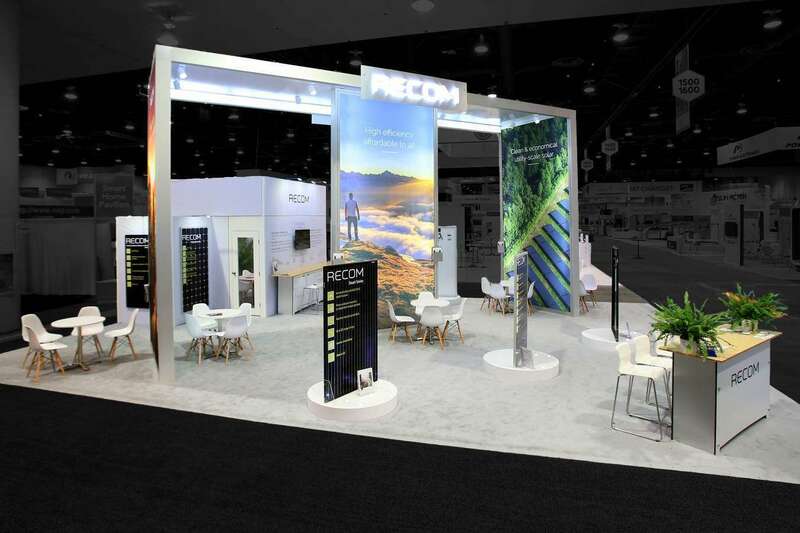 Created in a unique style and design that is befitting to your brand, these custom tradeshow booths are guaranteed to help you stand out from the crowd. Attract more visitors to your booth and convert them easily into quality prospects when you use our custom tradeshow booths. 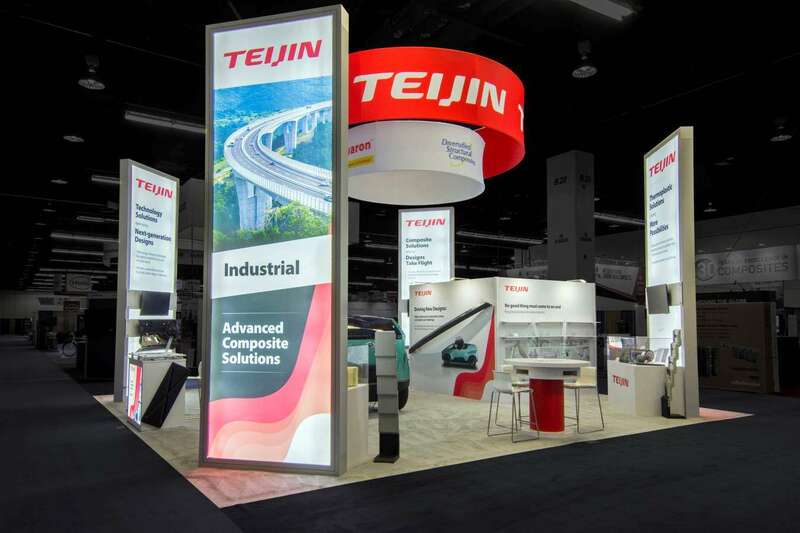 Custom tradeshow booths may seem a costly affair for some, which is why we present the popular concept of custom tradeshow booth rentals. 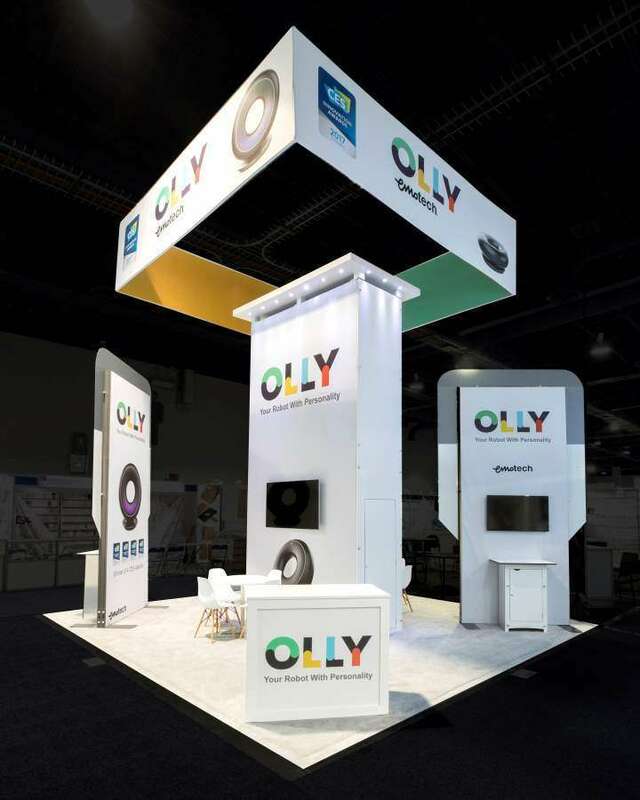 A custom tradeshow booth rental in Las Vegas from Exponents is a great way to keep your returns high while keeping your overall investment on the lower side. With refurbished booth panels and brand new graphics and design, we can make your display one that every visitor will want to engage with. Exponents will also help with end to end solution right from design to tear down so that you don’t have to stress about a thing. pressive portfolio and how we can partner with you for a successful The Experience Conference & Trade Show 2018. We build lasting relationships with our clients. Dont just take our word for it - read on to see what some of our clients have to say about working with us. THE BOOTH IS COMPLETED AND WE HAVE ALL OUR STUFF HOOKED UP. IT LOOKS AMAZING ! THROUGHOUT THE WEEK, SEVERAL PEOPLE COMMENTED, "THIS IS THE BEST BOOTH AT THE SHOW!" THE BOOTH WAS PERFECT FOR THE TECHNOLOGY WE WERE SHOWCASING AND THE PHOTO BOOTH AREA TURNED OUT TO BE A HUGE SUCCESS TOO! I LOOK FORWARD TO WORKING WITH EXPONENTS AGAIN. IT WAS A GREAT EXPERIENCE FROM DAY ONE. ERIC FRISCO EXOANALYTIC SOLUTIONS, INC.